Gas ranges offer immediate and adjustable heating for cooking needs at a low cost. Ranges manufactured today burn natural gas very efficiently, but toxic fumes can still be a problem that affects the health of the home's inhabitants. Venting requirements for gas range tops vary depending on the type of features and local building codes. Most gas range cook tops do not require outside venting. Gas appliances such as ranges and water heaters burn natural gas that is piped into the home. Proper installation of the range to the gas line is recommended in manufacturers' instruction manuals. Generally, venting to the outdoors is not required unless the range contains special features such as a cooktop grill or other unit that smokes or otherwise requires additional safety measures. In the United States, venting most residential gas ranges and cooktops to the outside is not required. However, when converting to commercial type ranges, venting may be needed. Consult with your local building permit and code department to ensure that your equipment and its installation complies with their requirements. Range hoods provide good ventilation for gas ranges when they are vented to the outdoors. 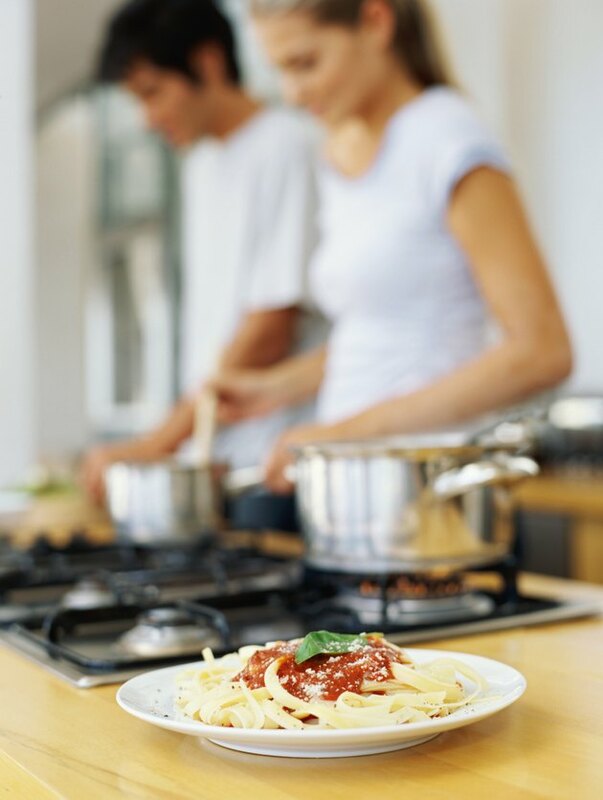 However, other styles of cooktop hoods simple provide circulation of cooking grease odors through filters without exiting through an outside vent. If you frequently cook oily or greasy foods, a hood that vents to the outdoors may be the better choice for your needs. These hoods require that the range or cooktop be near an outside wall for proper venting, according to the VentingDirect website. Island cooktops are generally vented through the roof. Newer types of range hoods offer a telescoping downdraft system to remove odors and grease from the range top area. 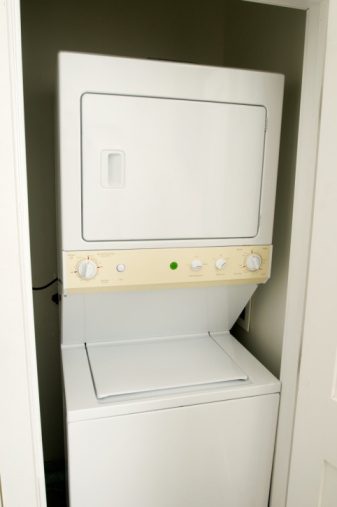 Appliances that burn natural gas produce waste products that can be hazardous to your health. Carbon monoxide is an odorless gas that is absorbed into the blood stream more quickly than oxygen. It can easily overcome a person who is unaware of the presence of these fumes. Symptoms include dizziness, weakness, nausea, chest pain and confusion. Even when the range is operating correctly, people with asthma or other respiratory problems can suffer negative health effects from the presence of small amounts of toxic fumes from gas ranges, according to writer David Whimberly of the Natural Gas Health Information Coalition of Canada. To reduce fumes from gas ranges, open windows slightly to allow the flow of fresh air for ventilation. Install carbon monoxide alarms in your home to alert you to fume problems that may arise from the use of gas ranges and other appliance.